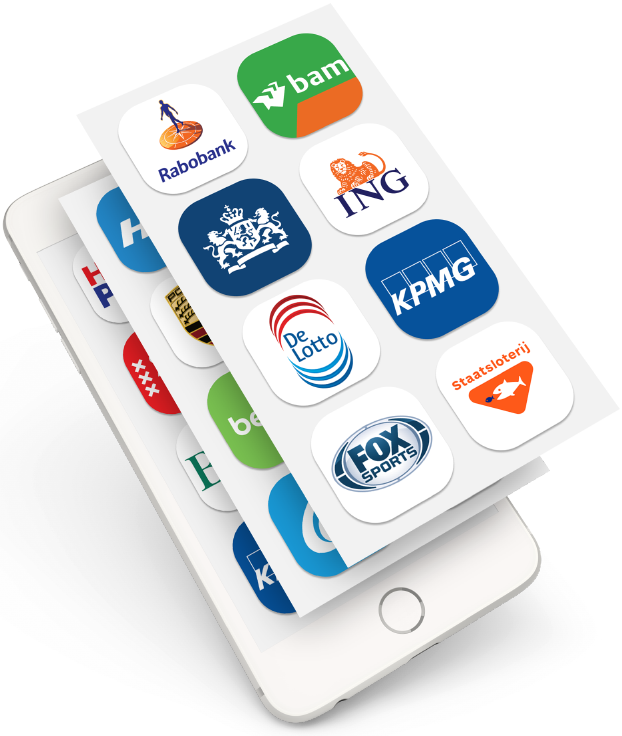 Are you looking for a suitable Dutch app developer? At DTT the development process is in the right hands. With years of experience and very strong credentials you can trust the specialization of DTT. Within the Dutch market DTT is a familiar face, with big clients like the Rabobank, ING and the Dutch government. Our company and our talented development team have built up a substantial portfolio over the past years. Our development team has extensive knowledge about building apps for multiple platforms. The team is specialized in creating apps for Iphone, Ipad, Android and hybrid. DTT covers the ‘full package’ when it comes to building applications, it covers the full service including strategy and concept development, thoroughly tested design, promotion and positioning. Throughout the application process our team will assure you with very relevant guidance about creating your successful app. Are you looking for an experienced Dutch app development company? Then don’t hesitate to contact the Dutch app development company DTT. 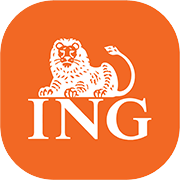 The ING Marketingday game app, an app which became a great success together with the ING bank. 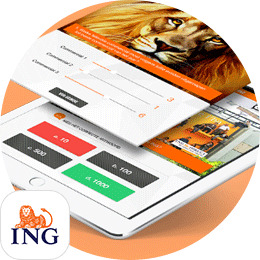 To support the ING Marketing day, we have developed an app with different functionalities; an introduction round, a quiz and a word game. It also offers the functionality to vote for a new commercial. All results can be monitored in real time, which leads to a manageable output for the organization of the ING Marketing day. The RIVM Tekenbeet voorlichting app. (The RIVM Tick bite awareness app). 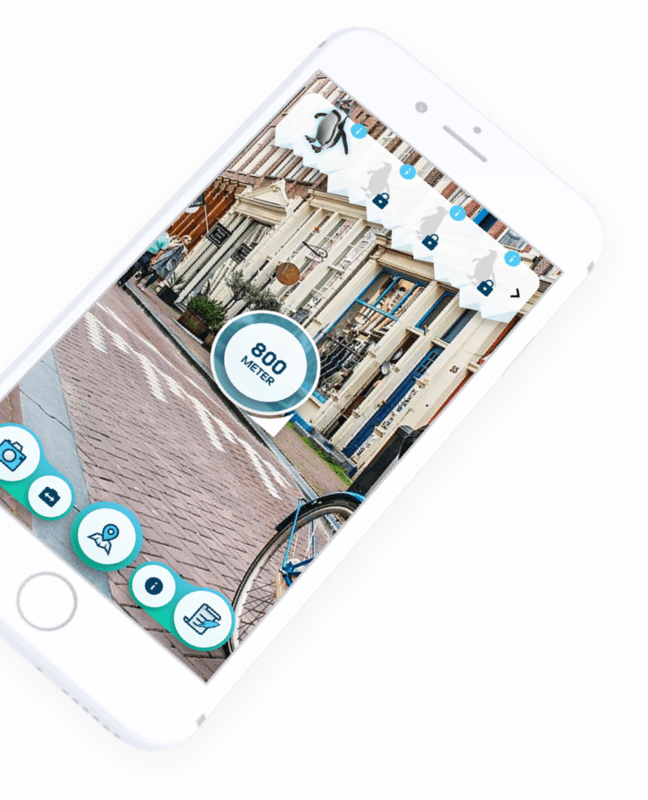 For the national institute of public health and environment in the Netherlands, DTT developed an app to prevent tick bites and all of the associated dangers. DTT was involved in the conceptual process and helped with the full development of the app. In addition to a radar sign indicating the threat level of the tick, DTT has also developed a corresponding action plan to fight the thick bite. Thus, it provides the user instructions in various forms such as text, images and video so the user can go have a ‘tick free’ life. The KNHS Dressuur- en menproeven app. (The KNHS Dressage and driving tests app). DTT is working to develop an app for the Dutch equestrian for the Royal Dutch equestrian federation. This app is the first app for the KNHS and is being developed for multiple platforms namely; iOS and Android. To develop the app DTT collaborates with the best equestrians of the Netherlands to ensure the user has all the desired functionalities. Thus, the user gets access to the preparation of dressage, descriptions of tests and all information surrounding the competitions. During the run-up to develop your app DTT functions as a real ‘think tank’. The development team will support you throughout the full development process. It all starts with a development proposal. The development proposal includes the following components: market research, design the user interface (workflow), total concept, technical documentation and a modular established budget. When the goal of the app is clear DTT will provide your company with a workflow. A workflow is a sketch of the various screens of the app. Each screen provides clarity in a certain functionality of the app. To create a workflow DTT takes a lot of time, as this is one of the most important parts of the app development process. The user interface is thoroughly tested by the team on its usability and charts the problems of the design. 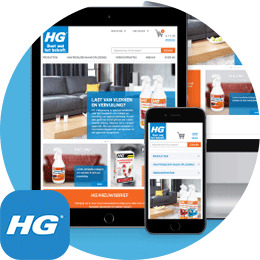 Our experienced team of user interface designers is in close contact with the client in this phase, to ensure the client with the best quality available. This provides a saving in valuable development, what you will notice in your wallet. Our team knows the most efficient way to develop your app with the best app developers in the world. From the concept to the complete product, our team and our proactive approach we will come to a proper development of your application. A proper execution of the concept is of great importance to link properly the wishes of the user to the functionalities. The team of DTT possesses expertise that you can use to surpass your goals, from beginning to end. Commitment, quality and a pleasant cooperation are the core values of DTT. 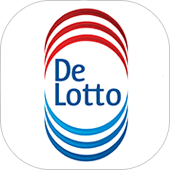 Want to know more about the best app development company of the Netherlands DTT? 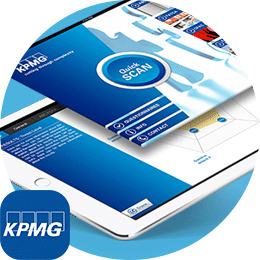 Would you like to develop a Dutch app for Iphone, Ipad, Android or HTML5? 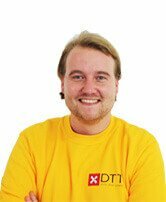 Then don’t hesitate to contact the Dutch app development company DTT.